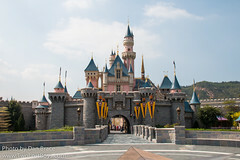 Hong Kong Disneyland Resort is Disney's second theme park resort in Asia, and the first in China. Set in the beautiful, lush green mountains of Lantau Island, the resort currently comprises of one theme park and two Disney Hotels. 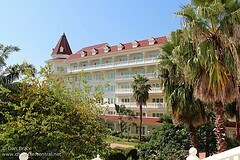 Although a small park, it is growing, and has some unique elements, fantastic food, merchandise and probably the best Guest Service of all the Disney Parks! 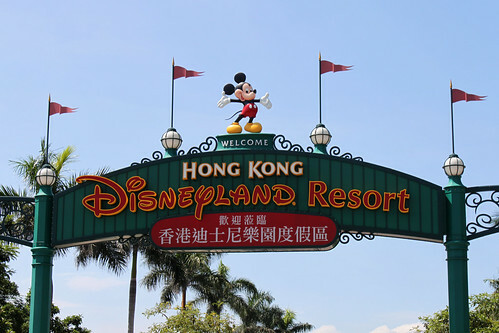 Characters at Hong Kong Disneyland can be found at the park and hotels on a regular basis. They have the classics such as Mickey and Friends right through to the PIXAR stars and Princesses, including Anna and Elsa.